Europe is agitated and restless – it always has been. In Europe, by the Dutch journalist and historian Geert Mak, gives a century of context to today’s anxieties. It looks at the hundred years before the millennium, and through this window reveals the troubled heart of today’s Europe. 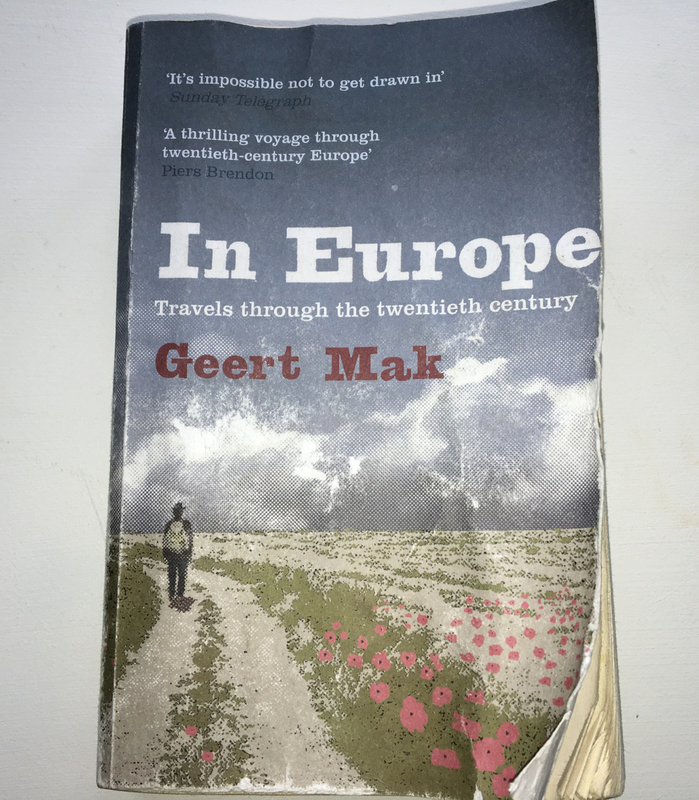 In Europe by Geert Mak – a big, brilliant and friendly read. 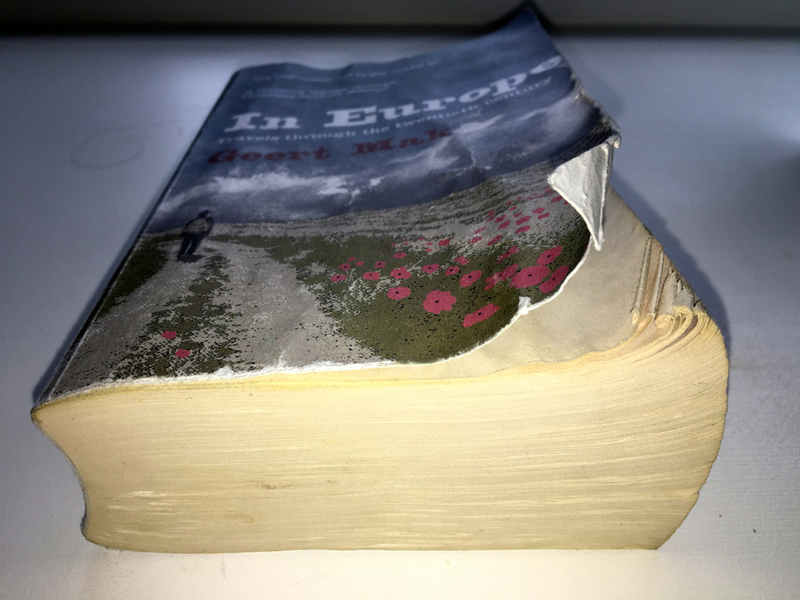 In Europe is a mix of travel writing and historical analysis, marked out with first-hand accounts and contemporary reports. It’s a chance to listen to Europe and to feel its scars. Geert Mak gathered the collection together as he travelled from country to country in search of memories and evidence. And somehow, out of this hundred years of triumphs and suffering, a foundation has been laid for a united European future. Geert Mak’s “inspection” reveals clearly the DNA and the dangers within that foundation. The hope has to be that so many fractured histories do not rule out a shared future. This short video was made in October 2015. In it Geert Mak looks at the ‘perfect storm’ that faces Europe. This entry was posted in Books, Non-fiction, Reviews and tagged Geert Mak, In Europe, NRC Handelsblad, Sam Garrett, twentieth century, Vintage. Bookmark the permalink.